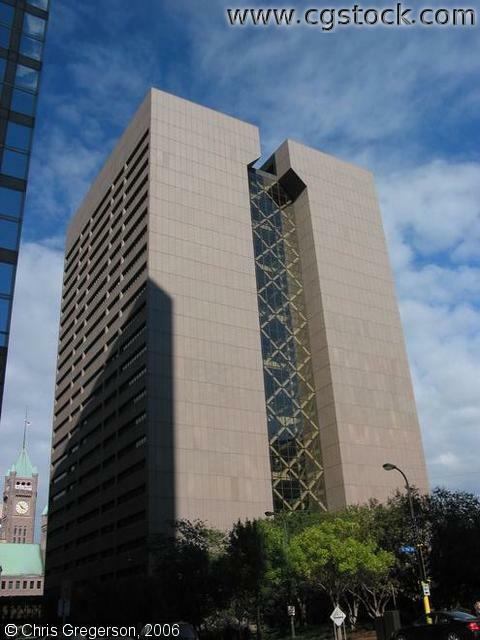 This building, in downtown Minnapolis, is headquarters for the county government. The right half is called the courts tower, and has several state courtrooms. It's on third Avenue at sixth Street. The old city hall clocktower is in the lower-right background.